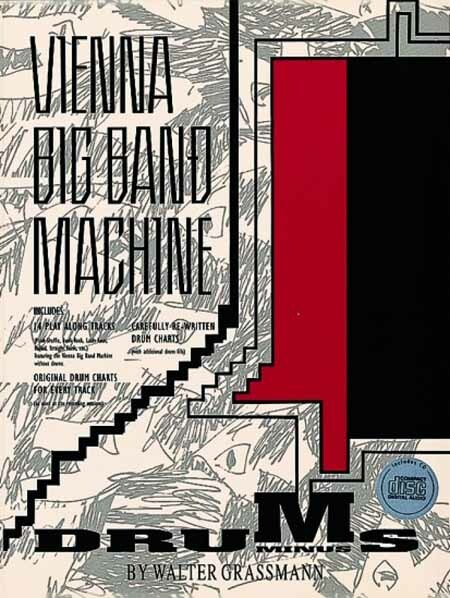 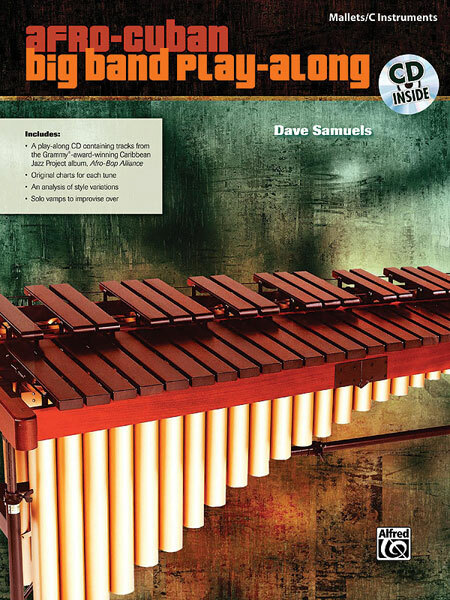 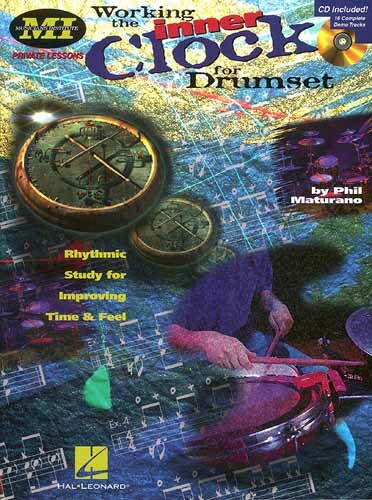 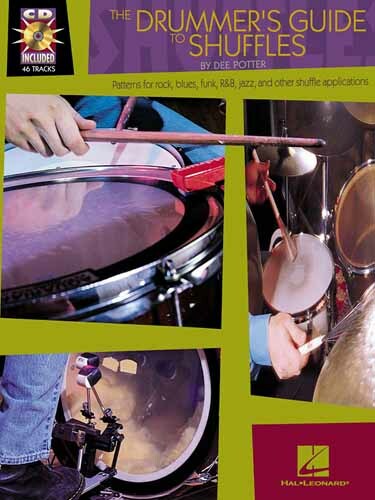 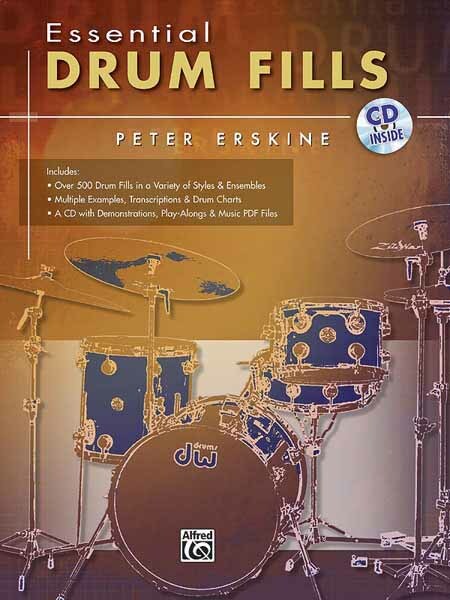 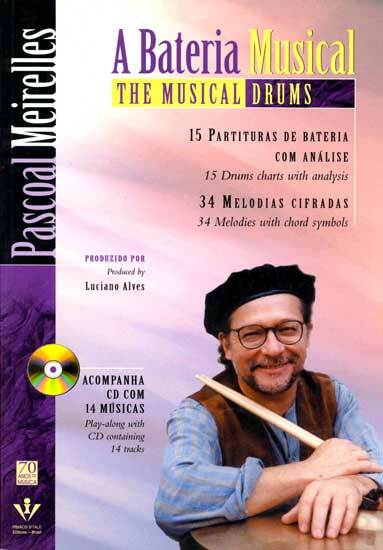 The Afro-Cuban Big Band Play-Along book and CD gives the drummer/percussionist an opportunity to play contemporary Afro-Cuban music in a big band setting. 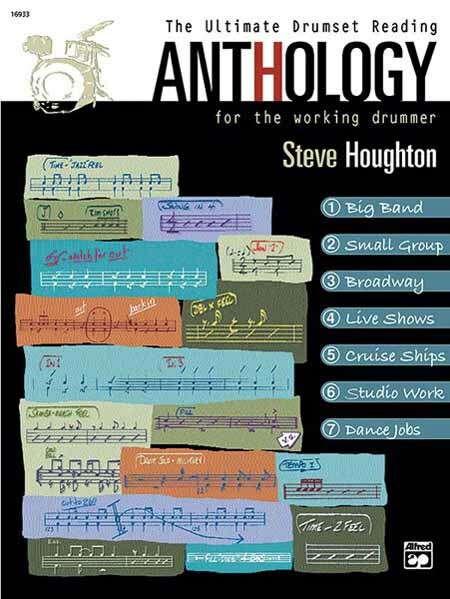 The book and CD includes six charts from the Grammy®-award-winning Caribbean Jazz Project album, Afro-Bop Alliance (featuring Dave Samuels). 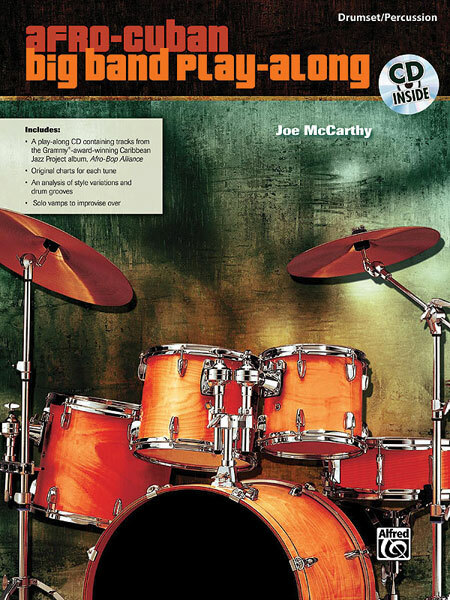 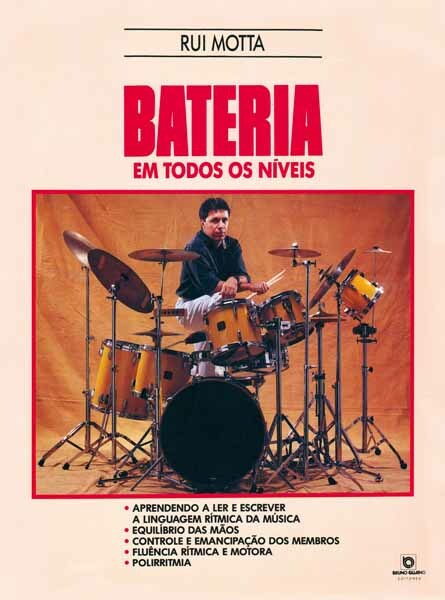 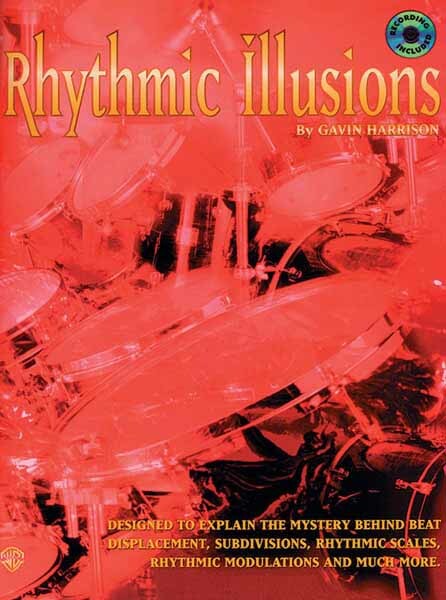 The tracks, minus the drum/percussion parts, will give the player an opportunity to solo and experiment with a variety of groove and/or style variations.